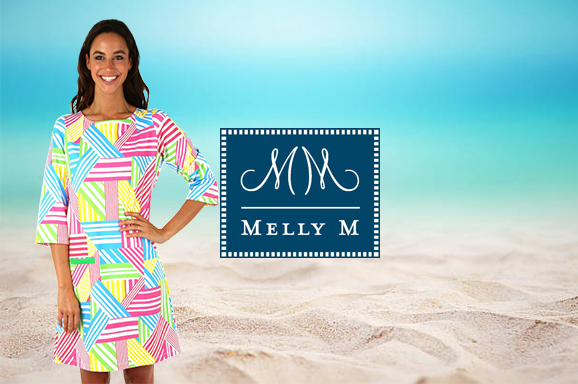 Melly M has beautiful preppy summer outfits to select. Our summer dresses such as our Cohasset Dress in Jules Pink or our Monaco Halter Dress in Lola Navy are some of the most popular items during the season. 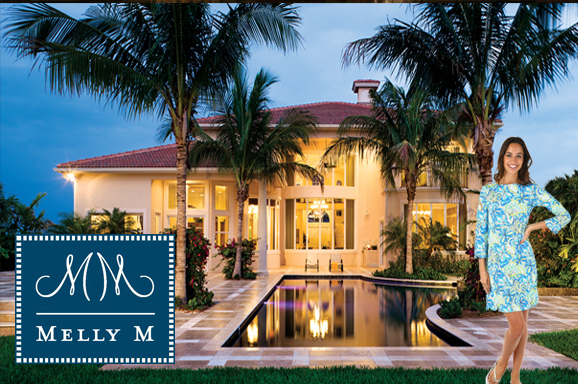 Our clients have come to know Melly M for our amazing seasonal designs and premium product provision. Our team at Melly M believes that the way your dress and carry yourself provides the main impression you make to the people you interact with. 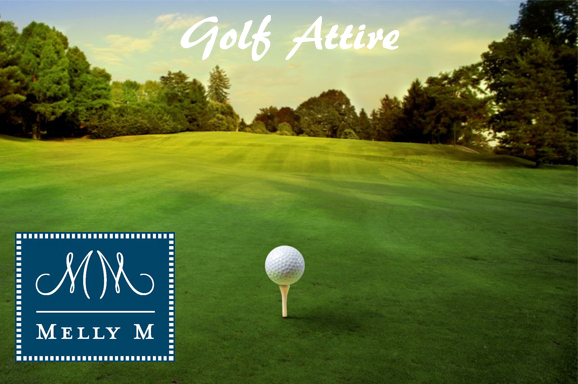 When you select you preppy summer outfits from a high-quality company like Melly M you will receive clothing that not only makes you look good but will also be comfortable for you wear. 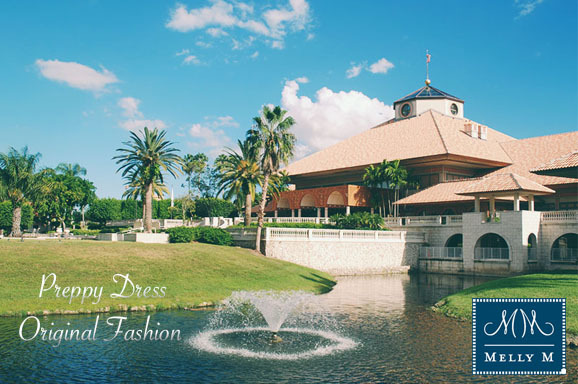 Our preppy summer outfits are the perfect choice when you are looking for clothes for your next cruise or resort vacation. We make outfits that will make you feel confident about the way you look and accent your best features. 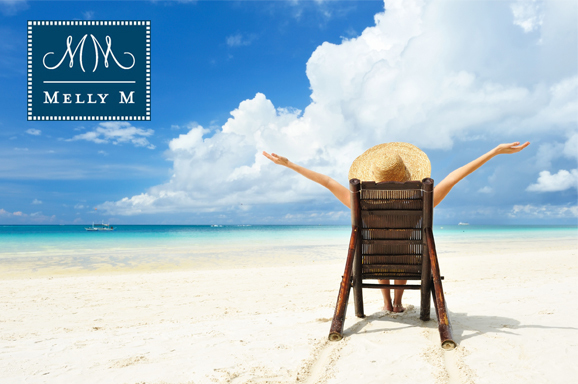 When you are on vacation wearing your Melly M preppy summer outfits you’ll be picture ready at all times. Our preppy summer outfits are perfect for a wide range of applications and leisure activities. 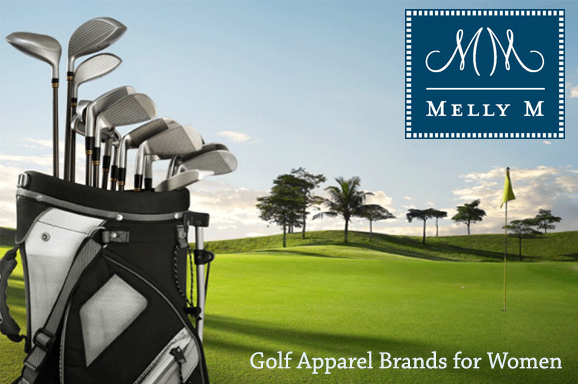 Our clients continuously return to Melly M because of our extensive catalog of women’s outfits. 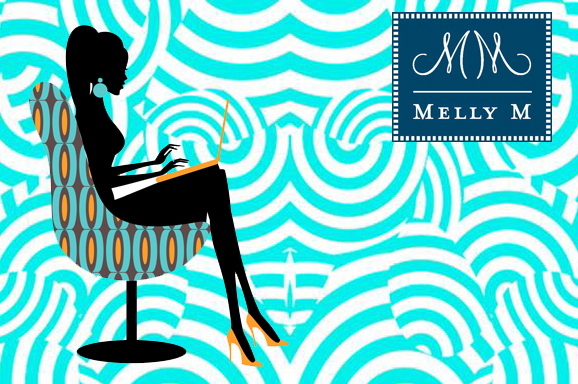 Our team at Melly M is committed to continuous growth and the provision of beautifully designed women’s raiment. Our preppy summer outfits come in a variety of pattern designs to select from including Tibby Multi, Justine Black, Hayden Pink, Asher Black, Binky Royal. 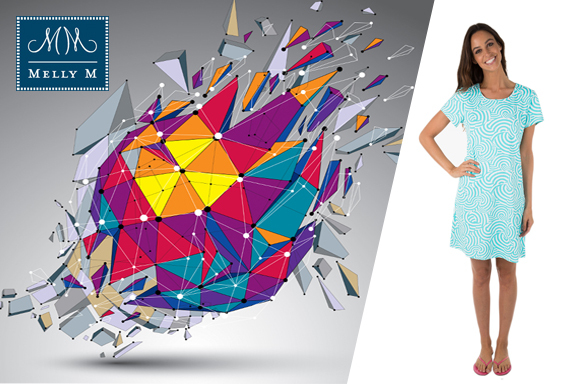 We have come to be one of the industry’s leading providers of fashionable women’s wear. 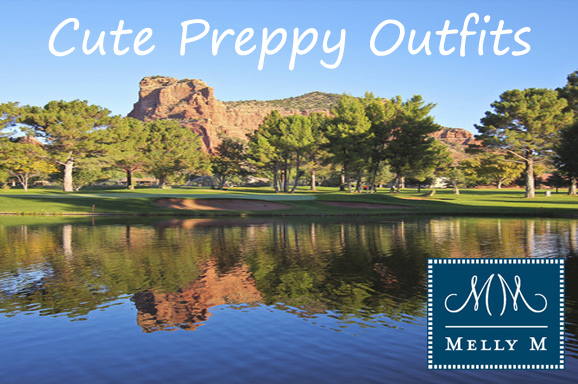 Our clients continuously turn to us during this time of year for their supply of preppy summer outfits. 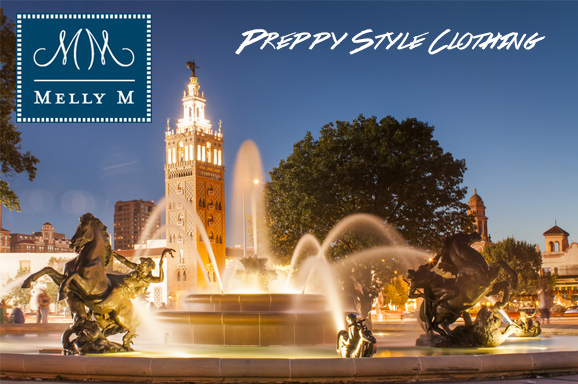 Melly M provides you with a huge amount of versatility when you are need of preppy summer outfits. At Melly M not only are we committed to excellence within our industry, we are also firm believers in giving back to our community and movements that we believe in. Melly M contributes to charitable organizations such as St. Jude Children’s Research Hospital, ASPCA, Boys and Girls Clubs of America, and Opus. 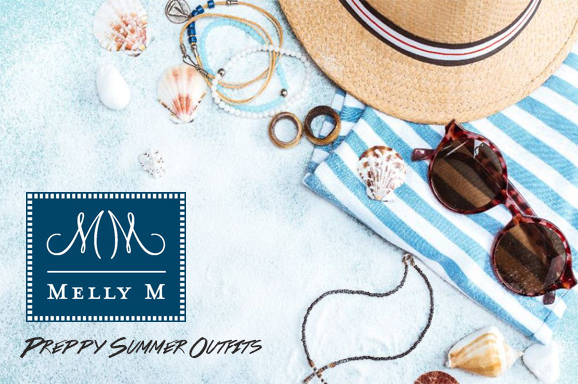 When you are looking for where to purchase your preppy summer outfits turn to the high-quality selection at Melly M. We are a caring design and manufacturing brand for high-end women’s fashion and our team operates with dedication and integrity. We look forward to helping you find the perfect summer outfits this season.